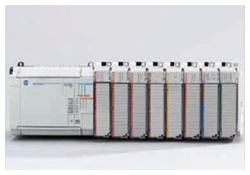 With the introduction to marine world, it is essential that the marine engineers should get an opportunity to understand the basic functions of plc used onboard ships. This course is designed to give an overall understanding of the functions and capabilities of the PLC and important safety aspects of its operation. 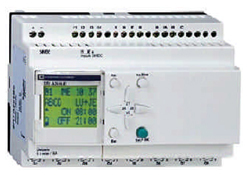 Candidates are given basic knowledge and understanding of programming with Telemecanique SR1 A201FU series PLCs. Understanding the configuration of PLCs. General layout of CPU & I/O modules. Input and output of PLC and principle of its operation. Comparison of ladder logic and electrical relay system in a logical circuit. Basic ladder program instructions and simulator exercises.